Are your headlights yellow. Foggy or faded? Headlights are necessary for safe driving at night. 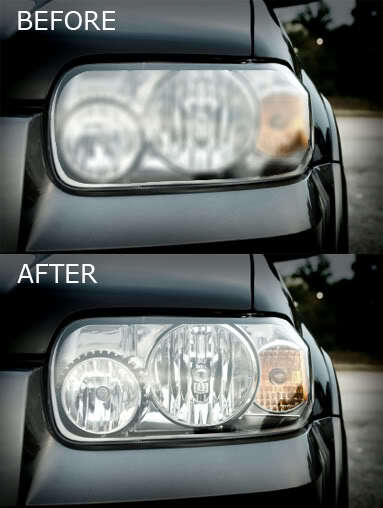 Our headlight restoration services will allow you to see clearly while driving at night.